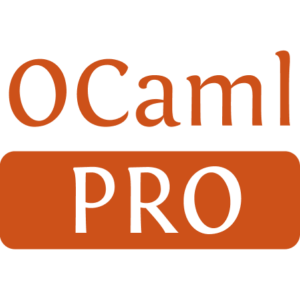 Camomile is a Unicode library for OCaml. 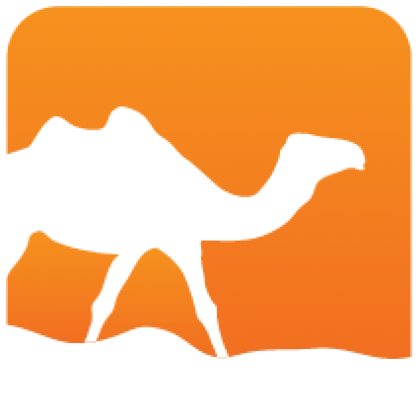 Camomile provides Unicode character type, UTF-8, UTF-16, UTF-32 strings, conversion to/from about 200 encodings, collation and locale-sensitive case mappings, and more. The library is currently designed for Unicode Standard 3.2.